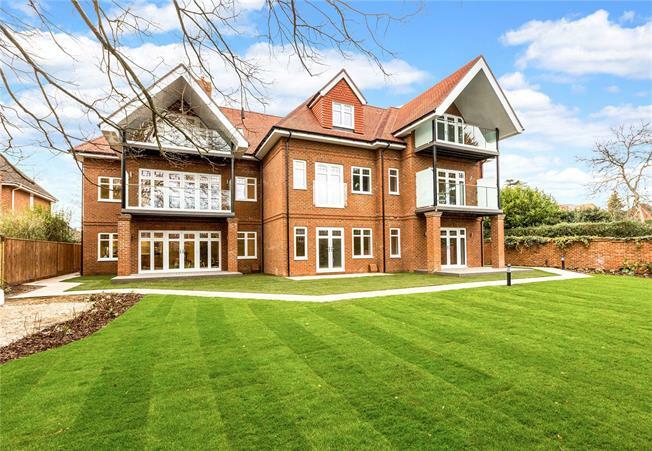 2 Bedroom Flat For Sale in Maidenhead for Asking Price £499,950. ‘By The Green’ is Rushmon Homes stunning new development of ten beautiful two bedroom homes in Maidenhead. All the properties have been designed for maximum light and space, with fitted kitchens by Nobila, integrated Bosch appliances, wood-effect Amtico flooring and contemporary bathrooms and all have underfloor heating. Perfectly located on the outskirts of Maidenhead, the development is close to local shops and schools and within easy reach of the town centre, with its excellent range of shopping facilities. The mainline station is just under 2 miles away, part of the Crossrail route, plus with the River Thames and several parks close by, it really is the best of town and country living.